This gated estate- like community brings a sense of secluded serenity to the busy Los Angeles area. 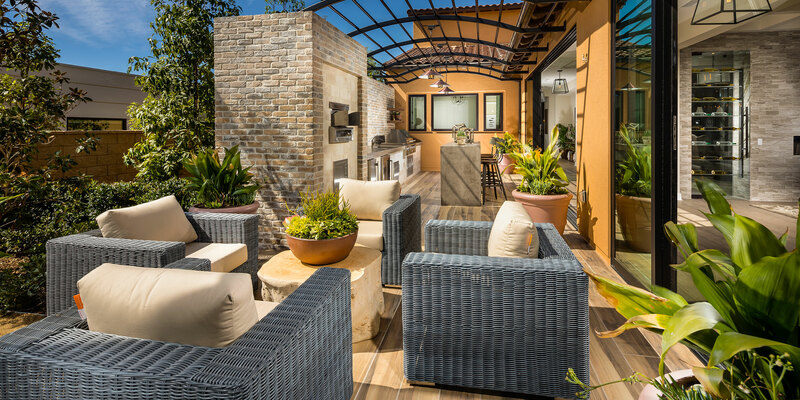 Located just south of the Santa Susan Mountains in Chatsworth, California this collection of homes features an array of single-story, single-story pop-up, and two-story designs that express grandeur. 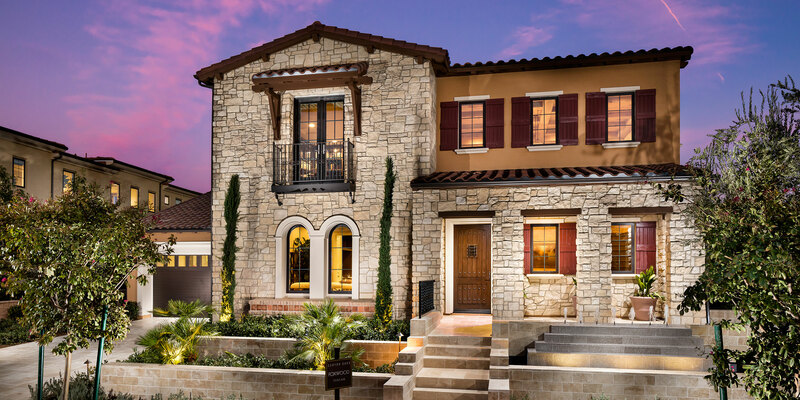 The Italianate, Tuscan, and Spanish Colonial architectural styles harmonize wonderfully with the surrounding landscape. 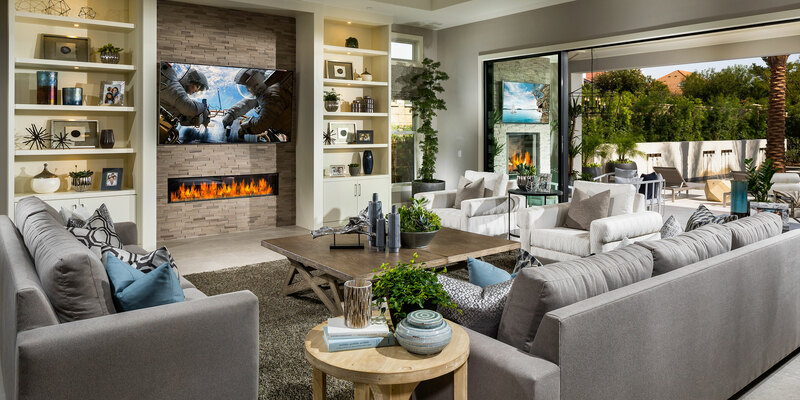 The generous open floor plans and luxurious outdoor living areas transition seamlessly in these homes making them perfect for entertaining and relaxing. 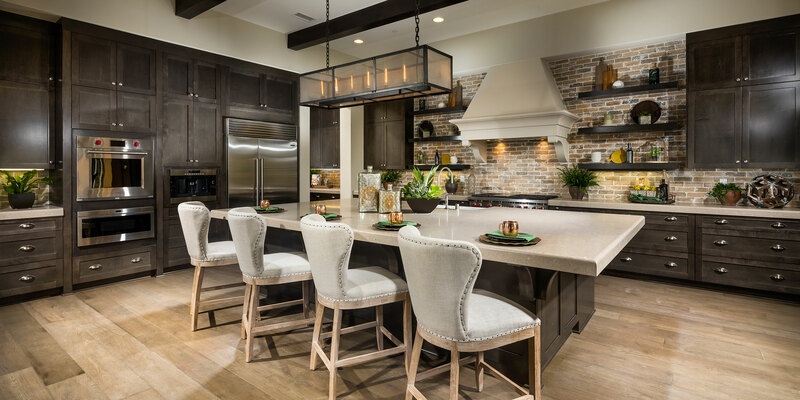 Situated close to nature with easy access to city amenities and entertainment, this community is a match for any lifestyle. This gated estate- like community brings a sense of secluded serenity to the busy Los Angeles area. 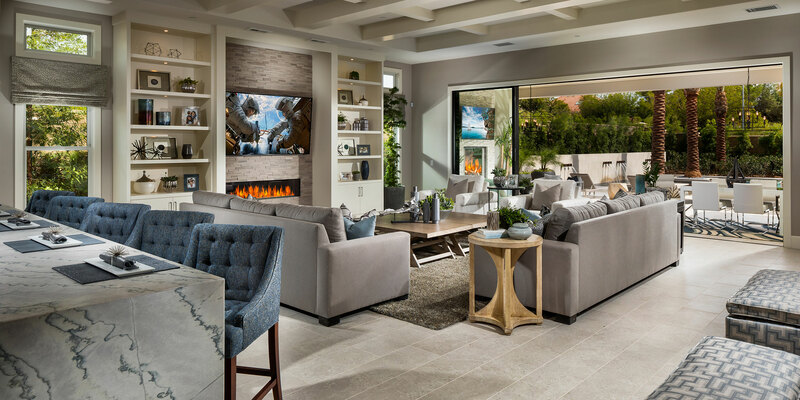 Located just south of the Santa Susan Mountains in Chatsworth, California this collection of homes feature an array of single-story, single-story pop-up, and two-story designs that express grandeur. The Italianate, Tuscan, and Spanish Colonial architectural styles harmonize wonderfully with the surrounding landscape. 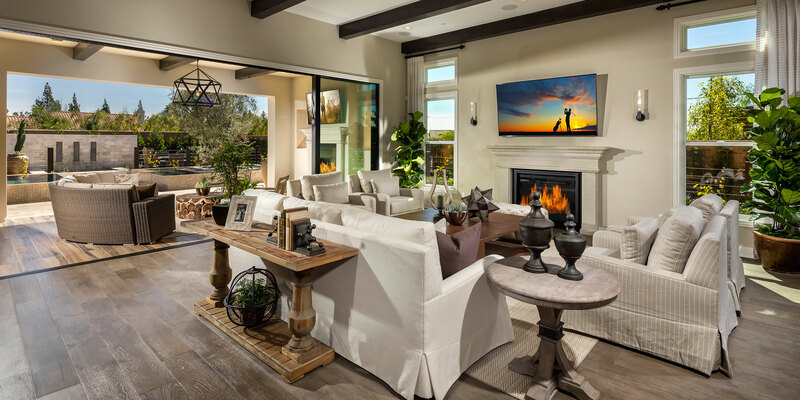 The generous open floor plans and luxurious outdoor living areas transition seamlessly in these homes making them perfect for entertaining and relaxing. Situated close to nature with easy access to city amenities and entertainment, this community is a match for any lifestyle. Unit Plan Size: 4,770 – 5,515 Sq. Ft.